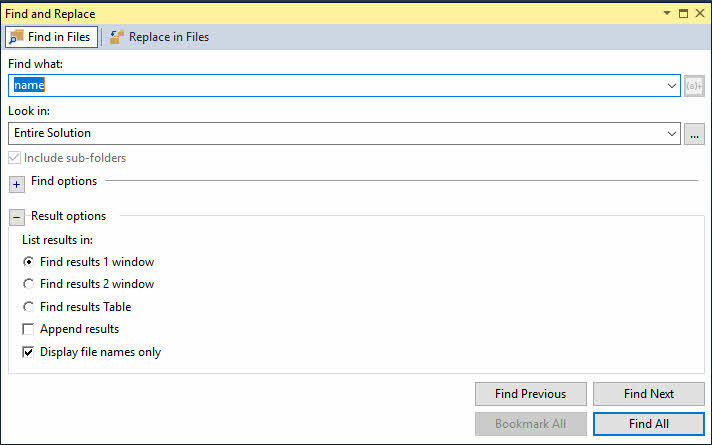 I hope that this quick tip will help you next time when you hit search in your Visual Studio editor. Don't forget to share this trick with your friends and colleague. 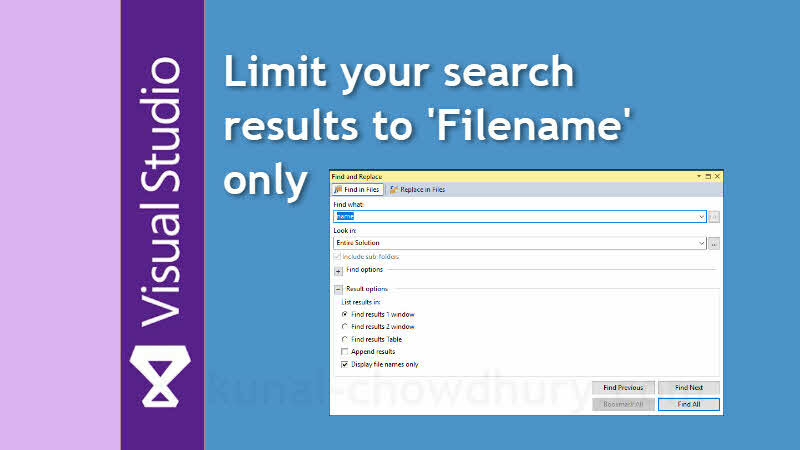 If you have come this far, it means that you liked what you are reading (Visual Studio Productivity Tips: Limit search results to filename only).